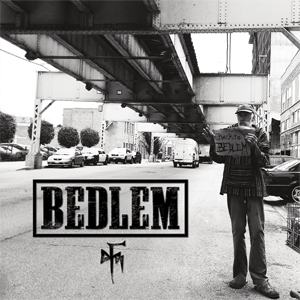 Chicago based Metal Band BEDLEM, founded by ex-TRIVIUM touring powerhouse PAUL WANDTKE, has released their debut LP BACK TO BEDLEM. BEDLEM is a bombastic display of groove via Joey Brassal's catchy guitar style and Paul Wandtke's monstrous drum kit abilities complimented by Brian Ahern's bass lines. Their melodic hooks are stringed in with poetic lyric content via vocalist Mike Petrasek's lyrical vision. There's no doubt that this quartet from Chicago, IL is the next up and coming act from the Windy City.